Whether you are in the construction, marine or manufacturing industry, chances are you are using a Kawasaki® hydraulic pump or motor in your machinery. When it breaks down you need someone you can trust and rely on to repair it. 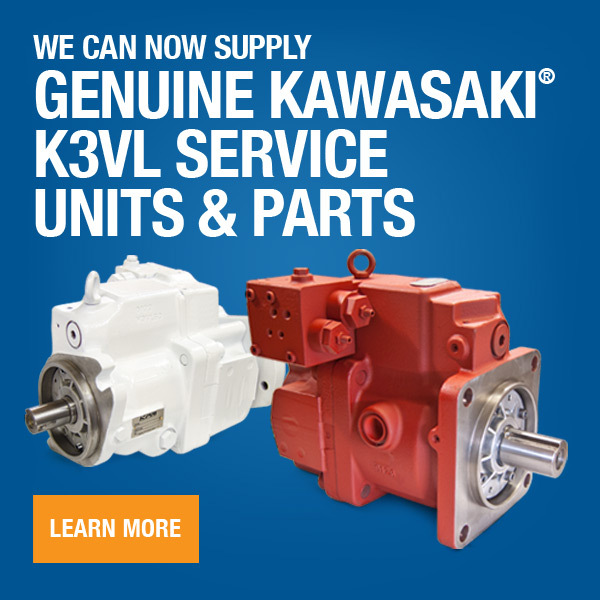 We are your Kawasaki hydraulic pump and motor repair center. 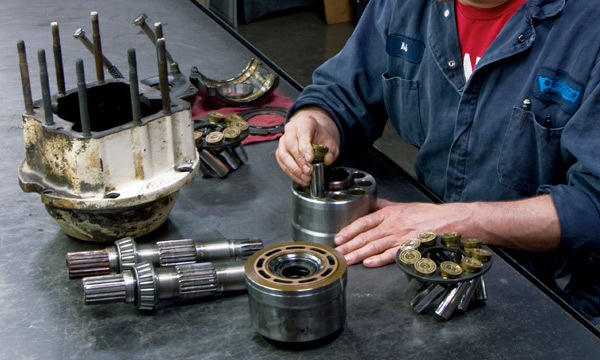 Our expert technicians specialize in repairing and remanufacturing Kawasaki® pumps and motors, including K3V, K5V, NV, MX, M2X, M3X, K7V, K3VL, M5X & M3B Series. We have the experience and knowledge to get you back up and running and optimized back to OEM specifcations with quick turnaround.